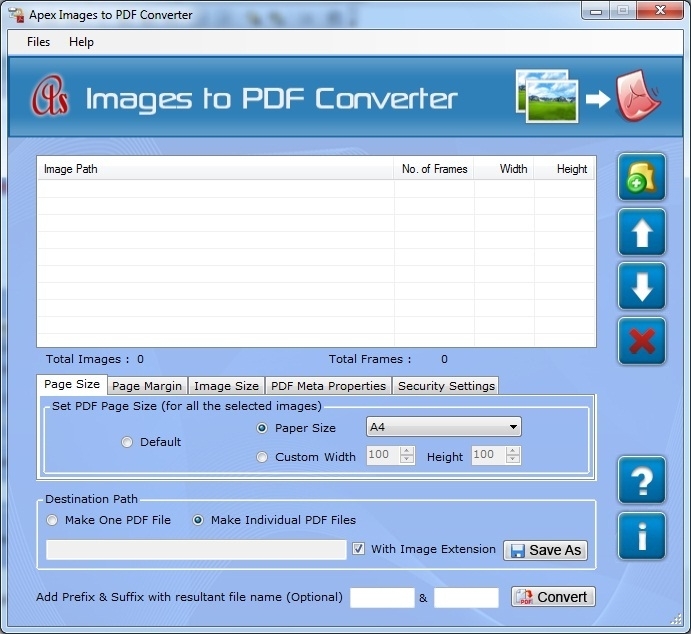 Image to PDF Converter Software combines multiple directories and picture into one PDF file.  Add image files like JPG JPEG JPE JFIF BMP PNG TIF TIFF GIF formats to the list. Its support password protected PDF file. PDF converter software to convert snapshot file to PDF file with option convert every images into a single PDF file This software have facilitates to convert all type of photos pictures graphics scans faxes stills snaps drawings photographs screenshots and snapshots into PDF files without specific technical efficiency. Provide options to set page size page margin and photo size according to your requirement and this application will directly converting them into a single multipage or individual PDF documents. PDF function has ability to combine join add merge insert and turn multiple image formats into one PDF file. Image 2 PDF converting all image file formats to PDF such as JPG to PDF JPEG to PDF JPE to PDF JFIF to PDF GIF to PDF BMP to PDF TIF to PDF TIFF to PDF PNG to PDF document. 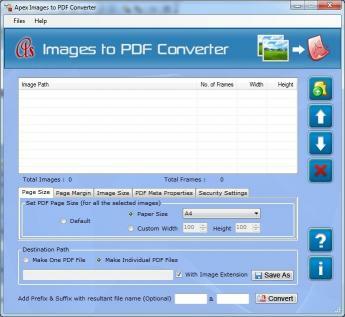 Images to PDF conversion software is an effective way to convert images to PDF file without harming the original images. Converter Free is standalone function and Adobe Acrobat Reader is NOT required. Application is compatible with all Windows platforms such that 98 ME NT 2000 2003 XP Vista Windows 7 Ultimate. Features: * Allow to modify image size page size and page margin. * Set the document title subject author keywords produce information. * Allows storing or saving converted GIF files in separate or individual PDF file. * Convert PDF files into the most often used image formats - JPEG PNG GIF and BMP * Batch convert mode converts photos into individual PDF files in batch * Define password to make PDF files secured. * Does NOT need Adobe Acrobat software. * Its Works with both 32 bit and 64 bit OS. * Supports Win98MENT2000XP2003Vista7 platforms.